Home News Nathan Watson racing Hawkstone International this weekend! It has been announced that Enduro World Championship rider, Nathan Watson will race the Hawkstone International that takes place this Sunday, 5th February. 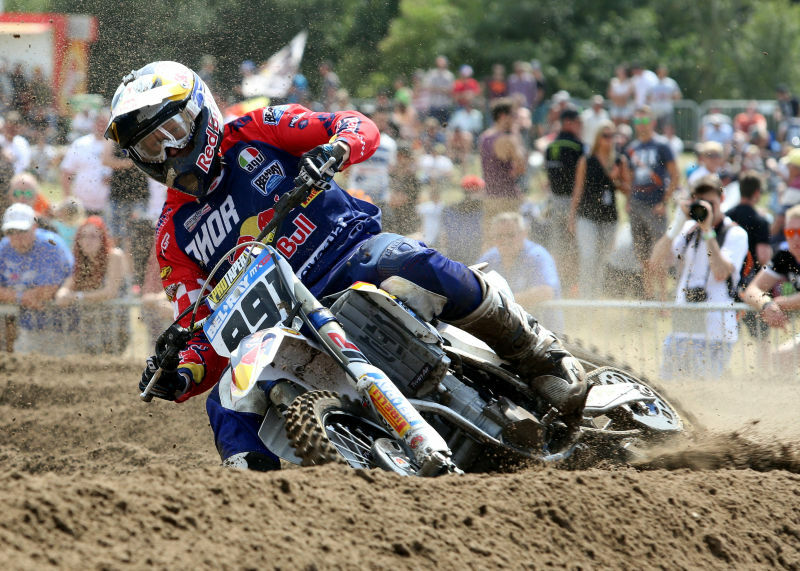 The Enduro GP series will be hitting Hawkstone later in the year so it makes sense for Watson to compete this weekend. Watson is a brilliant sand rider and of course has an MXGP World Championship experience with the ICE ONE Husqvarna team before he made the surprise Enduro switch. Nathan won’t be the only Watson in action as Ben will also be taking part on his Hitachi KTM 250 machine. Nathan Watson: “Well I’m excited to do another Mx race. It will be my first proper race since back in September 2015! It’s just a bit of fun for me, I love the track so I’m going there to enjoy it”.